One for all, Essence multi-talented mascara provides more volume, length and curve with just one swipe. 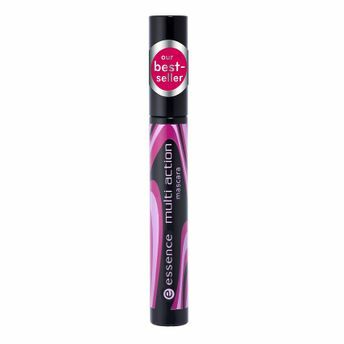 Get expressive lashes with an eye-catching effect that are guaranteed with this multi-action mascara! Opthalmologically tested. Multi-talented mascara provides more volume, length and curve. Get Expressive lashes with an eye-catching effect.